Burl Ives sang the song Silver and Gold and asked how do you measure its worth? We don’t know the answer on an absolute basis, but we can assay the relative worth by using, among other things, a ratio between the two precious metals. We can then decipher values from there. This might help answer what is it worth relative to each other? This chart shows the ETF SLV (silver, red line, scale on left) and ETF GLD (gold, blue line, scale on left) and the ratio between them (green line, scale on right). All series are set to par (100 or 1) back on 4/28/2006. The series ends on 8/19/2016. 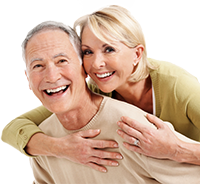 Prices are adjusted for any dividend or capital gain distributions. When the ratio is rising, it means gold is outperforming and silver is under-performing. When the ratio is falling, it means silver is outperforming and gold is under-performing. For example, SLV (red line) spiked higher in its bull market through 2010 into 2011 and the ratio (green line) fell. 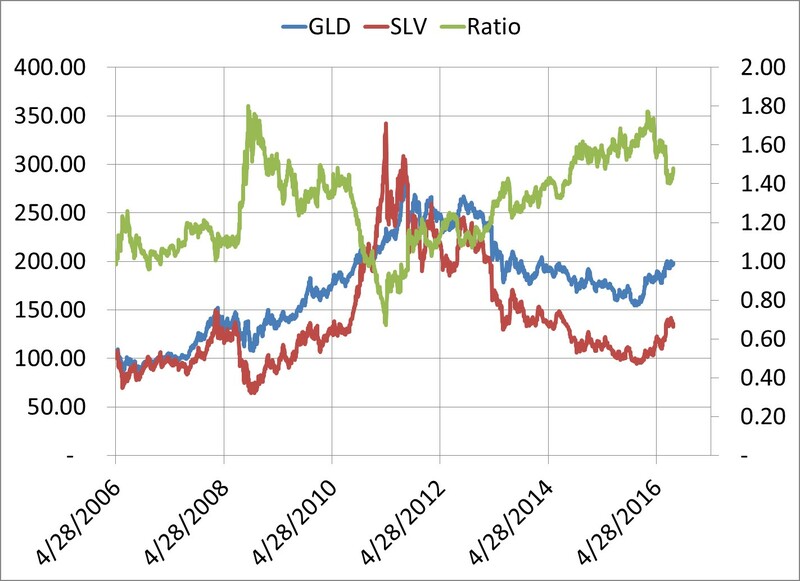 Although both series were rallying, SLV was outperforming GLD. What is interesting is prior to that SLV out-performance the ratio rose to about 1.80 on 10/10/2008. Once the tide turned, SLV outperformed until its peak about 2 ½ years later on 4/27/2011. From silver’s peak, gold rallied for a few more months, but both series eventually fell back, but SLV dropped in relative price much more. The ratio turned and rose over the years and was recently again about 1.80. With the ratio near 1.80, we can see SLV has dropped the equivalent in price back to where it was in 2006. The whole graph is over a fairly short time frame with only the previous occurrence near 1.80, so it is hard to draw any concrete conclusions, but based on the prior occurrence, we do have to wonder whether SLV will outperform GLD in the years ahead. If so, the ratio could once again fall back to around the 1 area. Like with any ratio, out-performance may work to the upside with one series rallying more than the other, but out-performance may also work on the downside with one series falling less than the other. The one is outperforming on a relative basis, though on an absolute basis, it is dropping in price. So, it is interesting that the ratio returned to where it had been before and then shifted. It bears watching and planning as precious metals may fit in a well-diversified portfolio.  Capture gains in bull markets and avoid losses in bear markets by accessing our proprietary newsletters and reports. Thanks for the updates between monthly issues. Thank you. I have found the newsletter to be an excellent aid in formulating and executing my investment strategy. Your newsletter has helped me find fund “nuggets” I wasn’t aware of. I appreciate your insight and advice and look forward to each month’s newsletter. Your newsletter is a treasure. Thanks a lot — I appreciate the help! I also appreciate your excellent advice. Looking at a graph of the value of my portfolio the upward trend is much more noticeable after subscribing to your service. Thank you very much for your help in this most difficult and confusing market (the last 7 to 8 months or so have been rather strange since last August when it appeared that the world could be ending due to Europe fears. Now it’s the opposite, total complacency as if all those fears were baseless. I really enjoy your newsletter. Some thanks. First for suggesting we lighten up a few weeks ago. I had thought it might be wise, your words encouraged me to act. Secondly for actually responding to a request from this subscriber to consider adding specific funds to those you cover. Thanks for the service you provide with the NLMFST newsletter. It helps me to invest with confidence and stay agile in relation to the market.